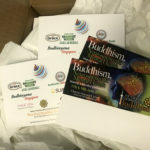 A complete campaign involves all media and it takes plenty of planning, strategy, conceptualizing and a keen eye to keep consistency in branding. 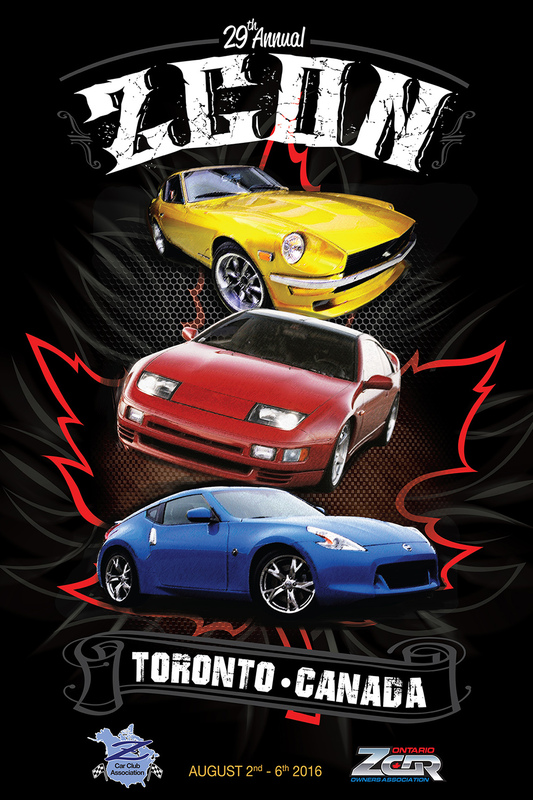 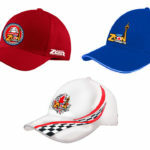 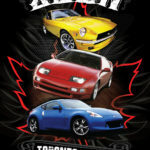 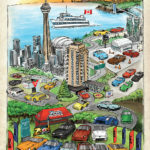 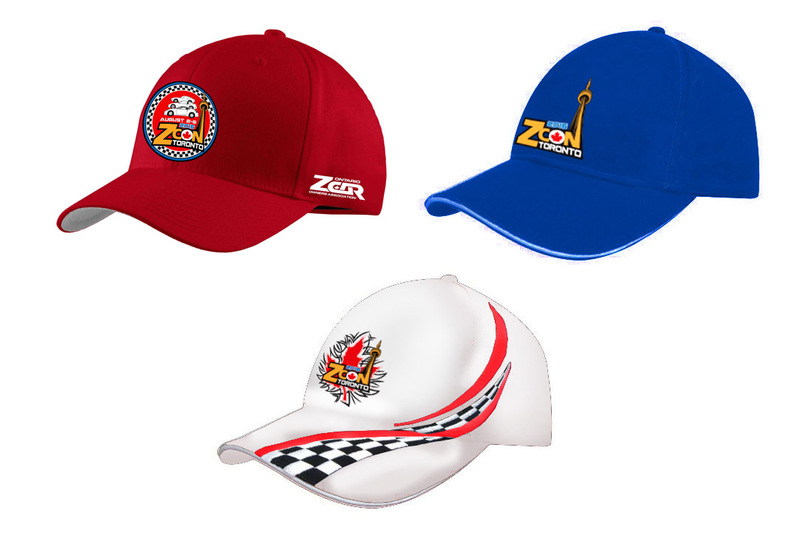 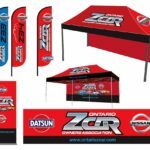 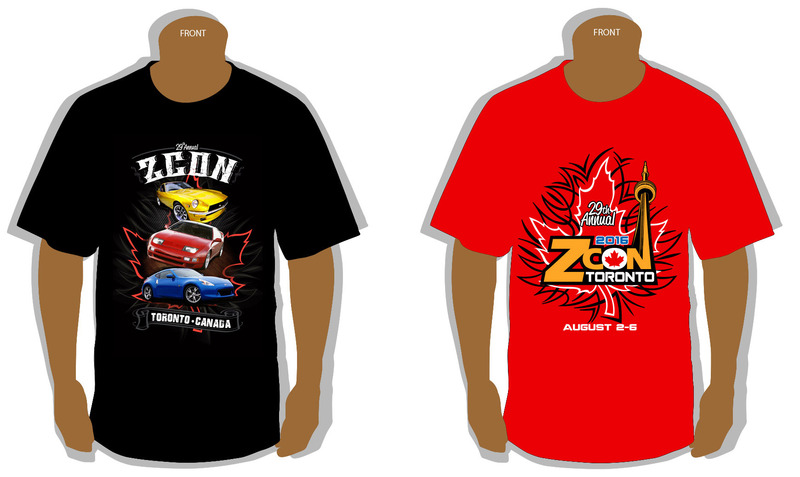 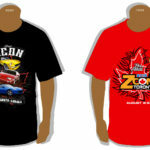 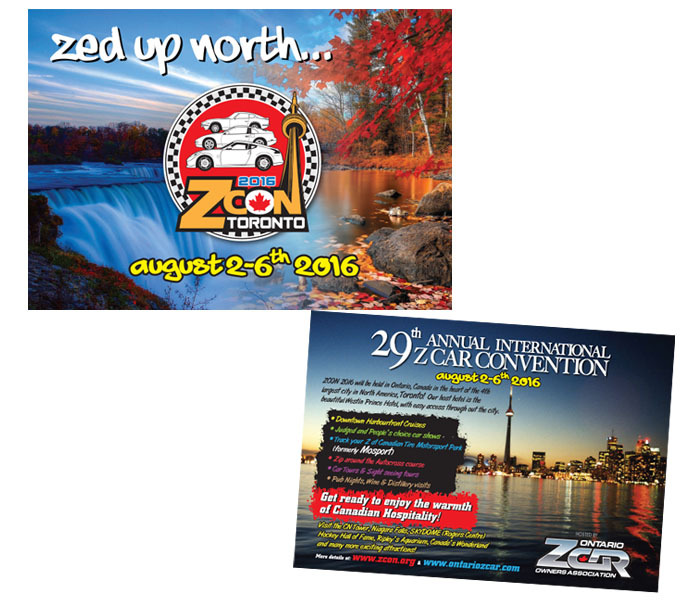 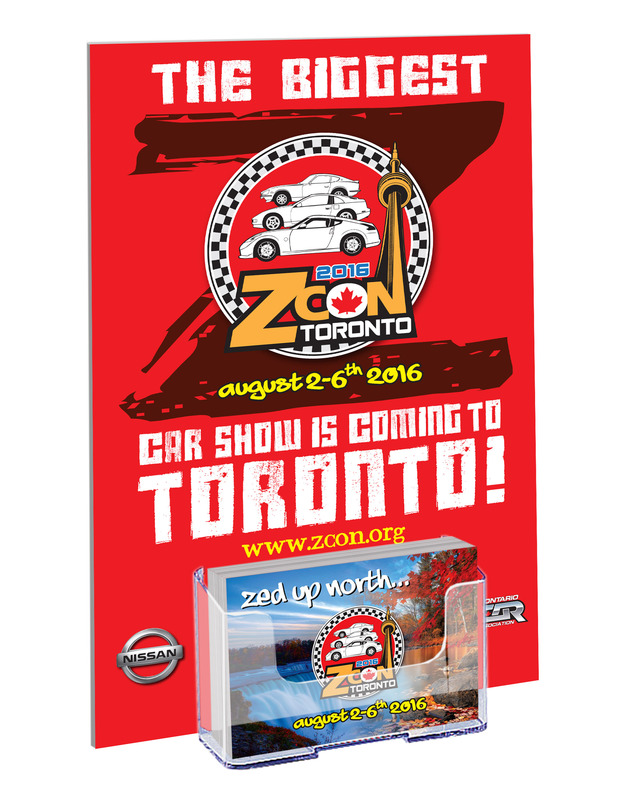 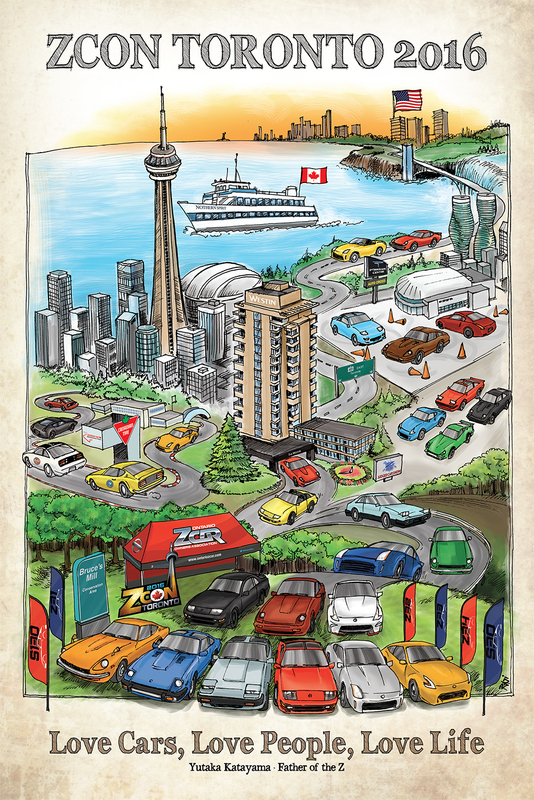 Main creative force behind the 5 day Datsun Nissan Z car convention held in Toronto for the first time in 20 years. 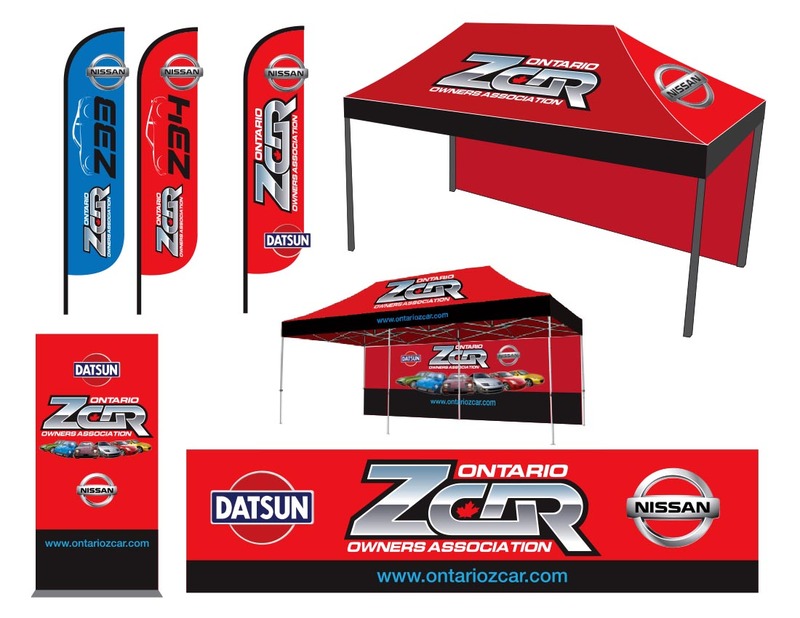 We designed and produced all materials, including print, outdoor, apparel, web as well as videos. 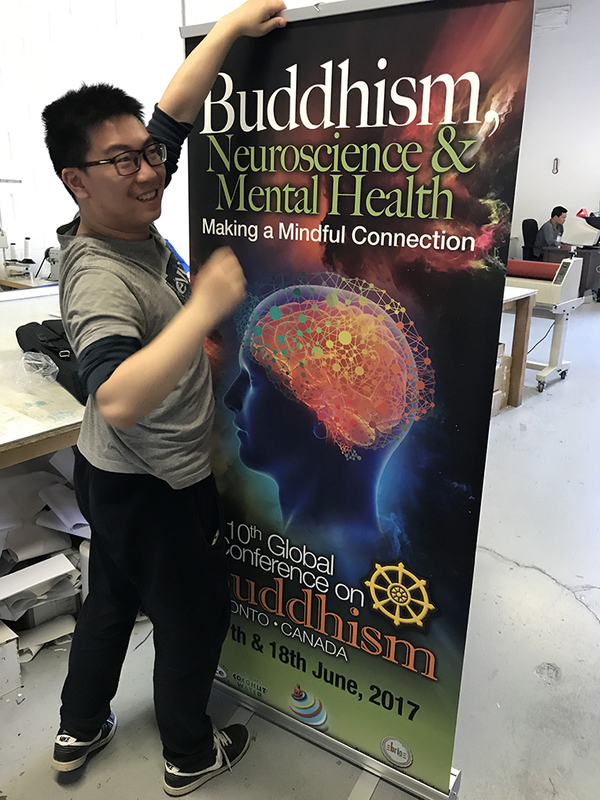 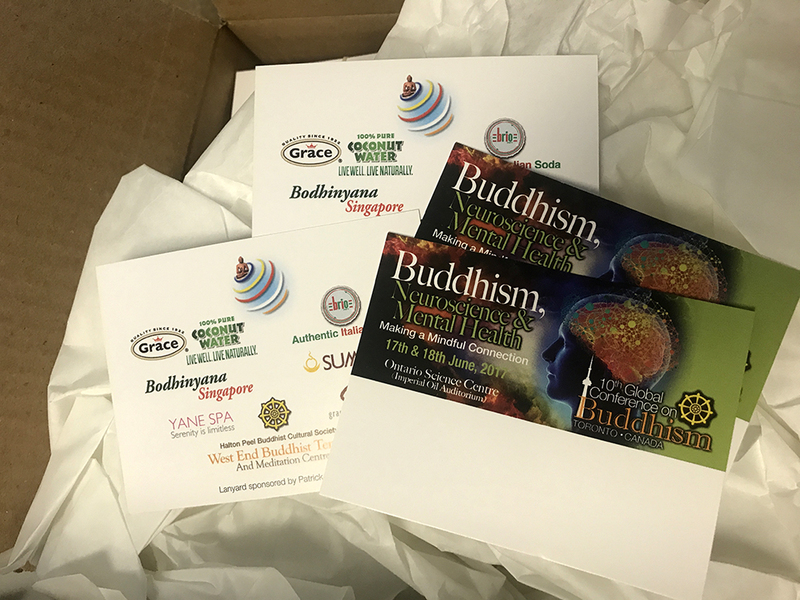 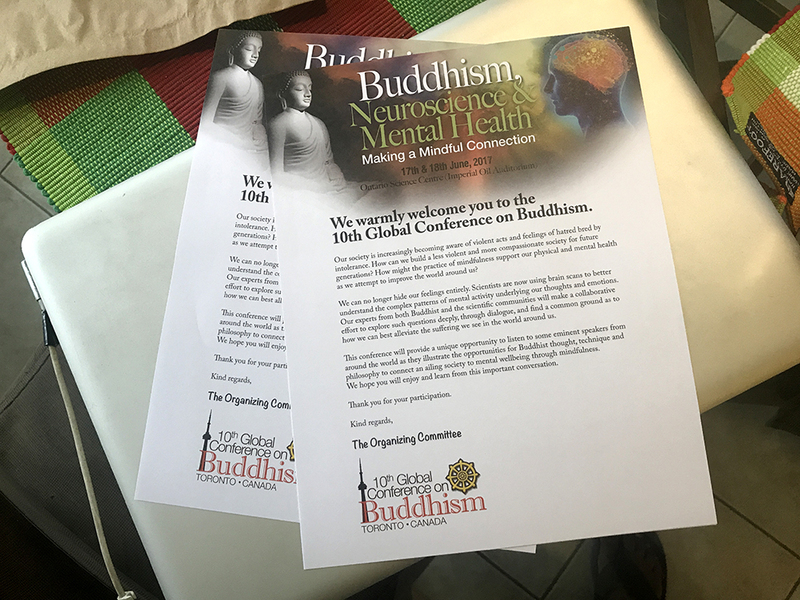 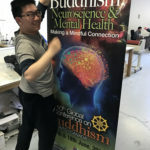 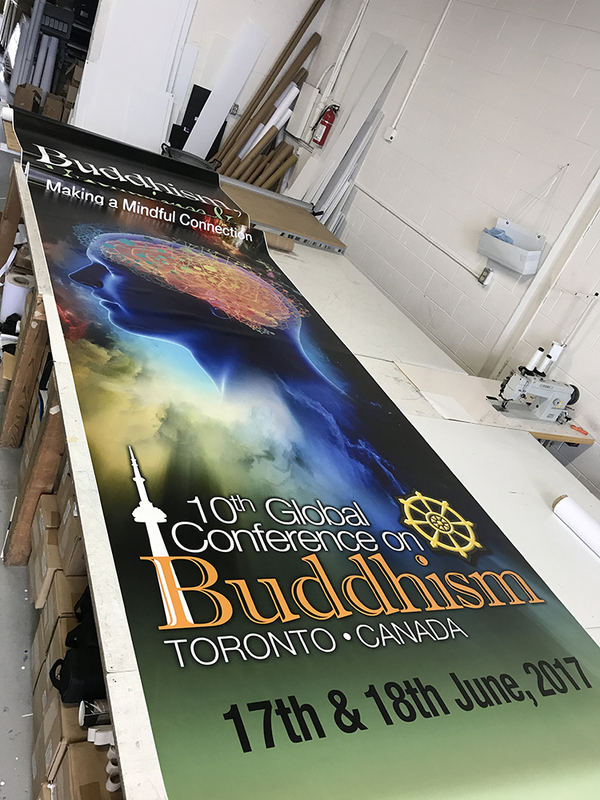 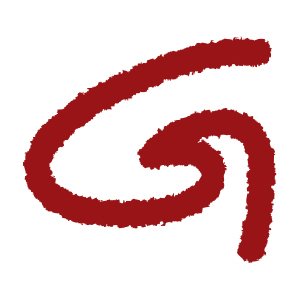 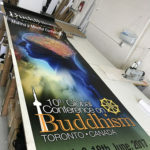 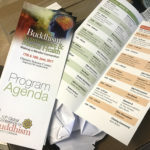 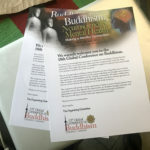 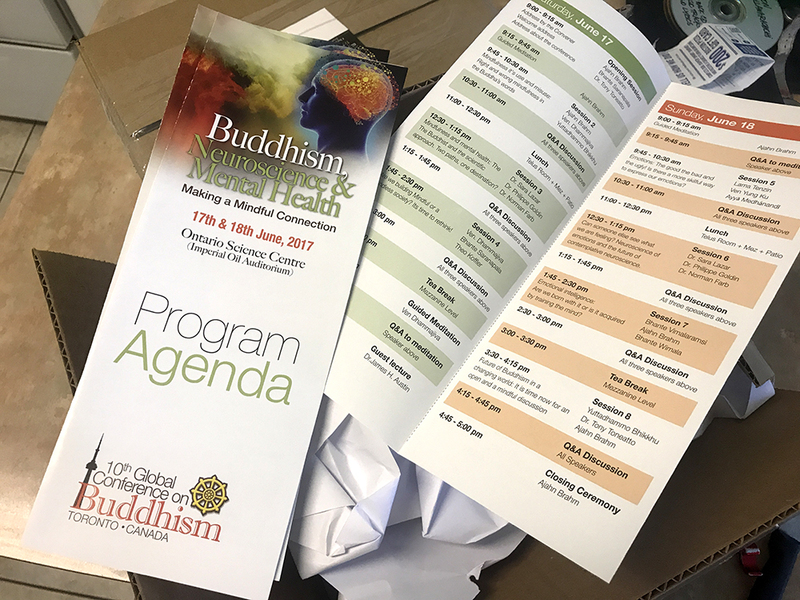 A highly anticipated global conference on Buddhism was held in Toronto, for which we designed and developed all marketing materials.